The @DroidLanding Twitter account, an official and verified Twitter personality that has been used to unveil new DROID phones, apps and contests in the past, reactivated this afternoon. Well, it at least notified us that reactivation is “fast approaching,” which really means that something new is about to arrive with the DROID named attached to it. Motorola, as you know, is hosting press on Thursday to show off the new Moto X and Moto G, while also giving us official launch details for the Moto 360. None of those products is branded with the name “DROID,” though. 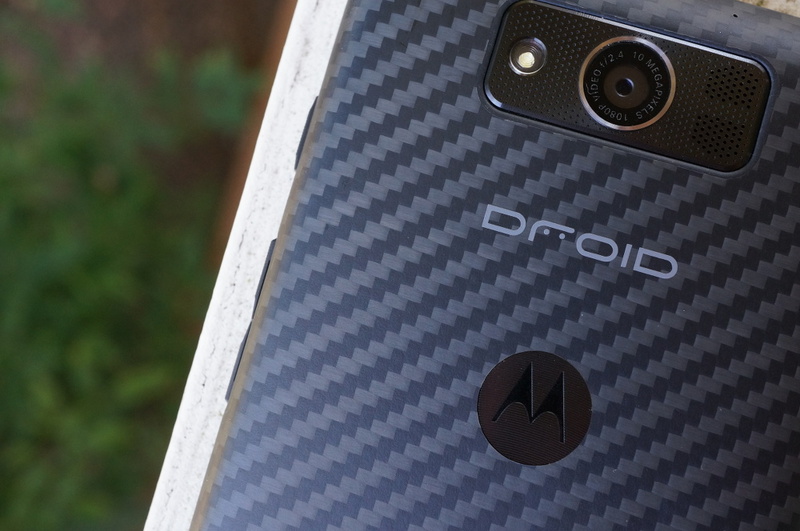 What we haven’t yet heard about is a follow-up or family of follow-up devices to last year’s DROID range, which included the DROID MAXX, ULTRA, and Mini. That seems odd, since Verizon is still very invested in the DROID brand, announcing last year that Motorola has the exclusive on the name going forward. Maybe a new line of DROID devices is on the way? Keep in mind that the last time @DroidLanding activated, all we got was a terrible augmented reality, robot wars type of app that none of us used or cared about for more than a couple of minutes. What I’m trying to say is that this new reactivation could be something or absolutely nothing. The timing, with Moto’s event and IFA kicking off, seems to give off a feeling that this is at least something. For those new, @DroidLanding has used Droid Life to help spread word of contests on a few occasions. One involved a safe, another the R2-D2 Droid, and the most recent featured my handle in the DROID AR app. We will certainly keep an eye on this latest movement.